We are campaigning for a Presidential Pardon for John Brown, who fought and gave his life to end slavery in America. Plan a Group Tour for your family, school, church, and organization. Our exhibits are reflections of time providing vital historical perspectives of African American history in the mountain state. 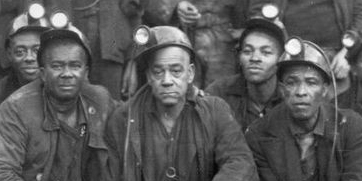 The museum exhibits takes you thru a timeline originating from the Kingdoms of Africa to the Appalachian coal country of West Virginia. 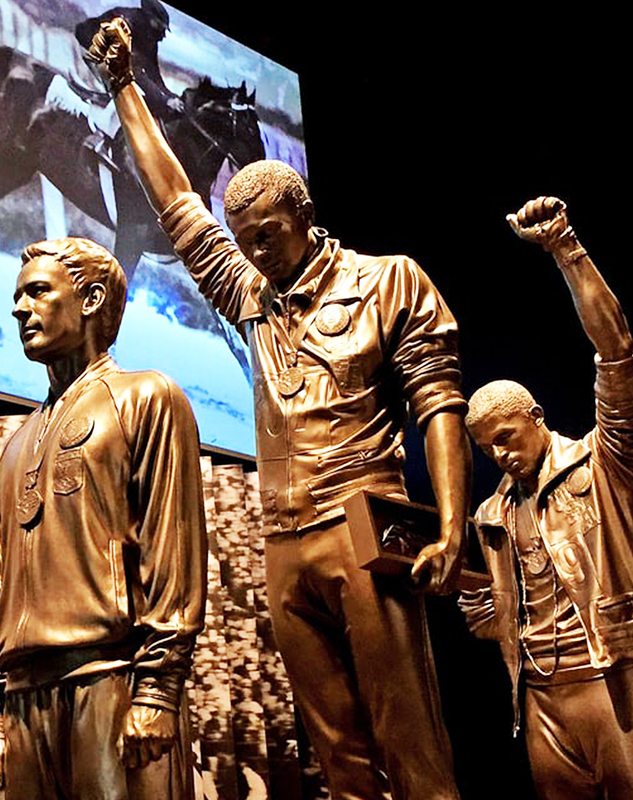 Visitors to the museum learn about events, significant accomplishments, and contributions made by black people from West Virginia to the United States of America and the world at large. The Center is committed to enhance the quality of life in the communities we serve by sponsoring educational endeavors to open avenues for international understanding and promote community events to celebrate cultural diversity. Join Heritage Towers Museum In The Campaign to Pardon John Brown. 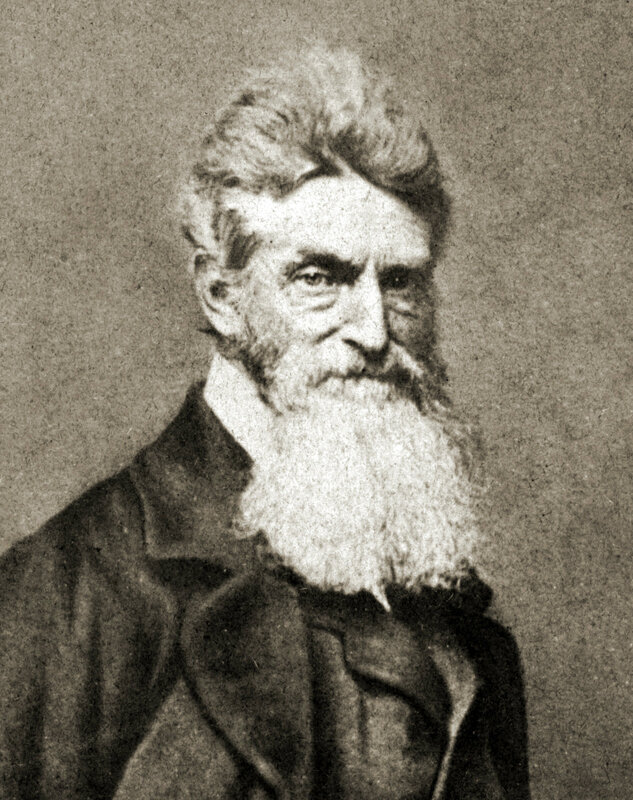 John Brown was a man of action, who would not be deterred from his mission of abolishing slavery in America. He gave his life for this cause. Experience & appreciate our artist spotlight, where local artists and creative minds are featured. 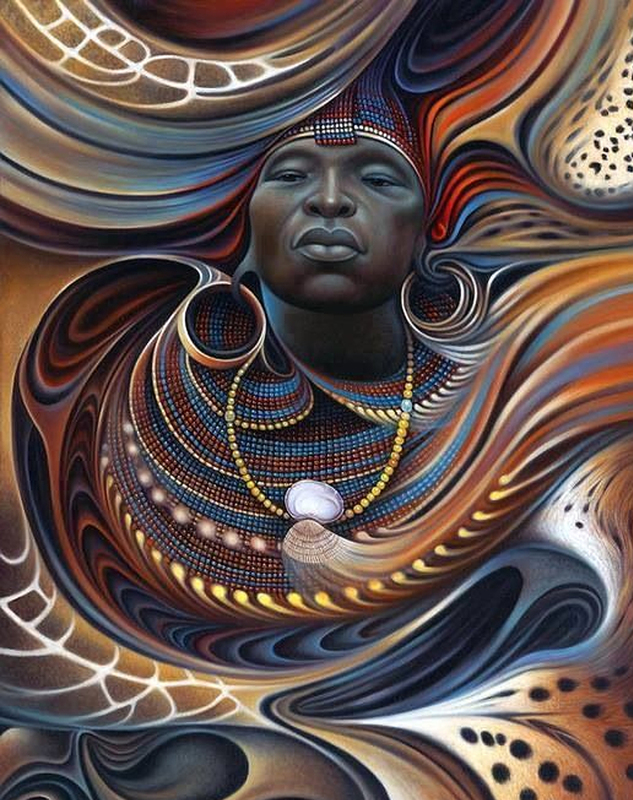 Our cultural heritage towers immensely and manifest in the beauty and diversity of our society, with pride, dignity and honor to our ancestors come visit our artist spotlight, where local artists showcase their work. A travel package for you with group guided tour of the museum. The museum promotes step-on the bus tours for sight-seeing of local attractions in the area. Make the journey a destination for West Virginia. 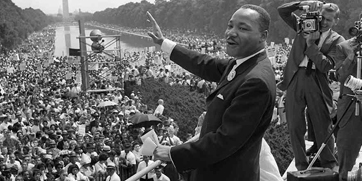 The Civil Rights Movement or 1960s Civil Rights Movement (also referred to as the African-American Civil Rights Movement although the term “African American” was not widely used in the 1950s and 1960s) encompasses social movements in the United States whose goals were to end racial segregation and discrimination against African Americans and to secure legal recognition and federal protection of the citizenship rights enumerated in the Constitution and federal law. 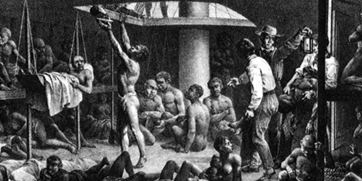 African slaves were then traded for raw materials, which were returned to Europe to complete the “Triangular Trade”. The Middle Passage was the stage of the triangular trade in which millions of Africans were shipped to the New World as part of the Atlantic slave trade. My kids want to visit every museum now ! Tour guide Charles Minimah was funny, engaging, and full of fun quirky facts about the Heritage Museum. Cannot say enough about the Heritage Museum experience: fun, informative, never dull, fast paced and just give an amazing perspective that we don’t experience often. Loved the small tour size (5 people) ! This was one of the main reasons I chose a Heritage Museum Tour. Established in 2002, Heritage Towers Museum was inaugurated and open to the public in June of 2005. The museum exhibits are vital components of the culture of West Virginia, providing enriching educational and cultural enlightenment for all, from pre-school age children to senior citizens. Visitors to the museum are impressed with the unique and rich history of the state.